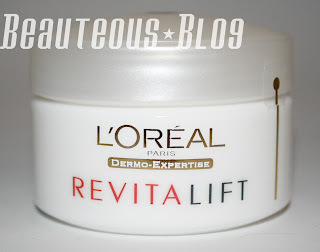 I mentioned in an earlier post about the new product launched by L’Oreal Paris. So today I am going to be trying this product out for the first time and give you my first impression of the product from the packing to its use. I can not pinpoint the scent of the cream. It is mild, not strong at all. It smells really similar to a typical lotion/cream. 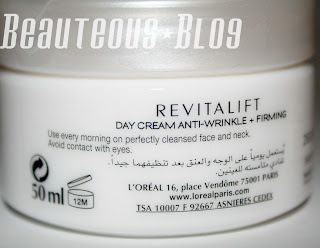 Nothing floral or perfumed at all which is great because I do not like scented creams for my face, it just becomes irritating. 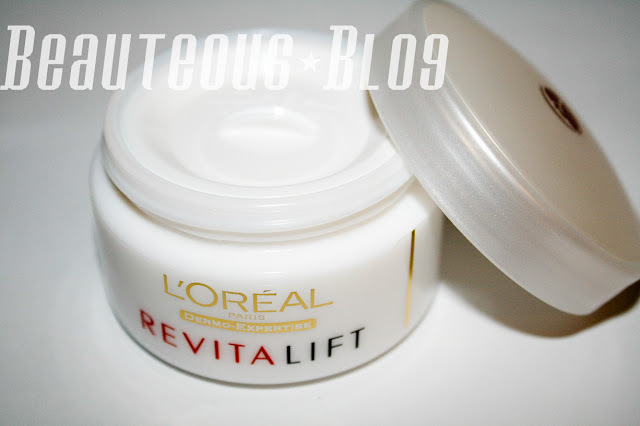 I really like the feel of this cream, I applied just a small amount and it goes a long way and is absorbed really easily to the skin. The consistency is thick so it’s best to use a little. The size of the jar is 50ml. It is a typical jar but I like that it has a top so that the product doesn’t make the jar messy. I do dislike jar’s, Its not the easiest way to access the product, it should have came in a tube or pump. For me personally I don’t prefer applying creams in the morning only sunscreen. I feel I will just sweat it off, so the best time to use this product is when you reach home and cleanse your face. So with a cleansed face, take a pea size amount and dot it all over the areas to ensure even distribution of the product. 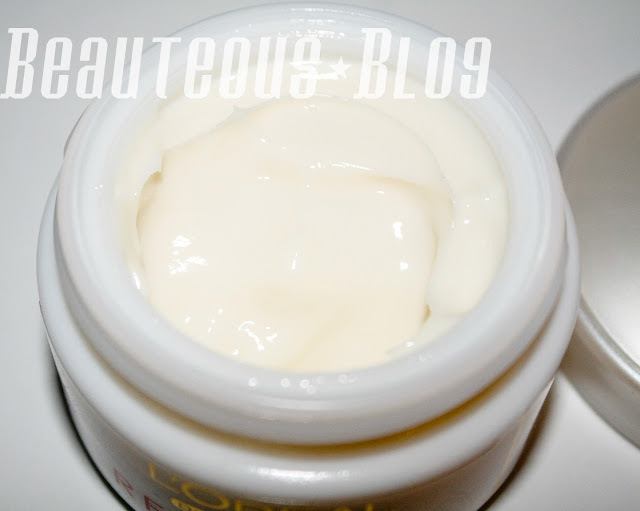 The cream is absorbed pretty nicely, its best to use the smallest amount so that it skins into your skin. The texture of the cream is really thick. I applied it gently starting from the inner corner of the eye moving towards the outer corner, pat lightly with your fingertips until the cream is absorbed. Just make sure you do NOT apply this really close to your eyeball. It doesn’t tingle or sting but it is irritating. 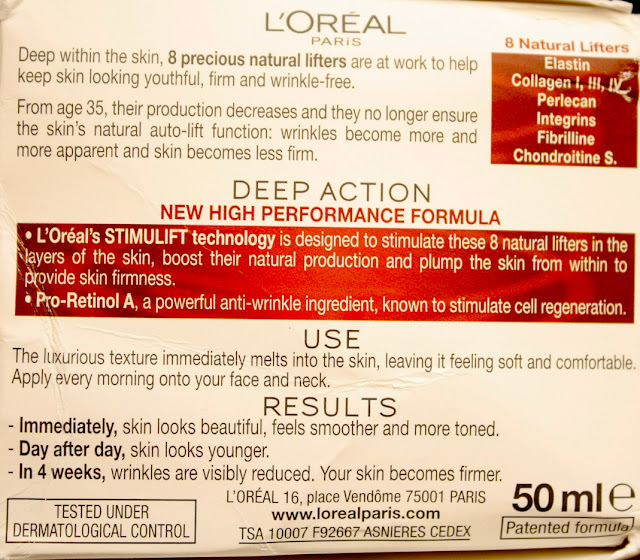 Overall I think I will not benefit from this product as much as someone who has mature skin. I do have slightest lines on my eye area so I will just use it at night. I hope this first impression was helpful for you guys. Please feel free to leave any comments or questions! sounds good, great review Sidrah!!! i used this cream long ago and didn't like it..it just didn't worked for me...i got it from UAE but it is cheaper here in Pakistan only for Rs.1250. You are right, this is a product for mature skin. I gave this cream to my mom and its def not for pakistan's weather! its too thick. She did say that she felt some tightness in her skin but nothing noticeable, so itll take some time to see the effects of the product.